There are a couple of characters in the game which have their faces oddly texturized. (lighter coloured rectangles behind their eyes and mouth) I'm not sure how to get rid of it and I am confused whether it's dolphin that is doing this or if I incorrectly un-rar'd the game. If you can help me in any way that would be great. Also the boat at the main menu screen is much darker then the original game. Please help me out. I am using a Mac Pro, OSX, 2.6 GHz Intel Core i7, 8G of RAM. You can't fix the dark characters on OS X with the newer MacBook Pros (that isn't a Mac Pro, which is a $16,000 desktop). The other stuff is probably a result of a bad dump of the game IMO, but idk. I'm using the 15inch with Retina. So there is pretty much no way to fix this? And how would I go about fixing the "other stuff"? It all looks like issues that every user of OS X on the MacBook Pro Retina have been reporting for a while now. BootCamp into Windows or Linux is the only solution. And Linux doesn't have good support for it yet, so really Windows is your only solution. There isn't any "other stuff" here, all the graphical glitches here are caused by the same bug. This is a bug in OS X's Nvidia drivers, so it appears on any Mac with a Nvidia card, not necessarily just the newer MacBook Pros. 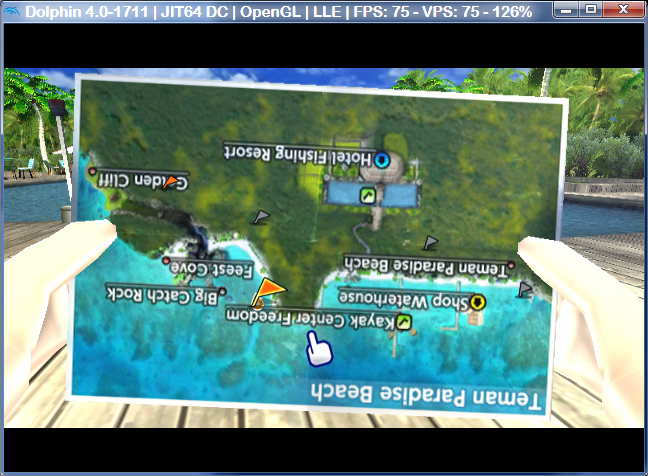 (10-01-2012, 07:59 AM)pauldacheez Wrote: There isn't any "other stuff" here, all the graphical glitches here are caused by the same bug. No. It isn't all NVIDIA cards, only some. Which ones don't have it? I know it occurs on the 320M and the one in the rMBP. I'd have to go look, but I believe my friend's has an NVIDIA card but doesn't have the issue. It has to do with certain drivers for certain models. I know the 650m and some really old one in the Mac Pro has the issue as well. Dump the games you had bought by your self. There is no chance that a thief is supported. What the hell you're talking about?